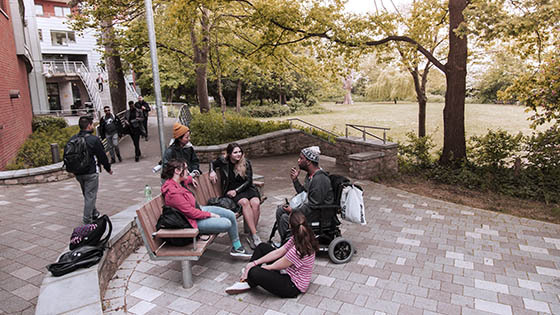 As an accounting and finance student at Middlesex University you’ll be trained to use a range of industry-standard software, all provided for you on campus. OneSource tax software, with training on global tax compliance and accounting decisions. 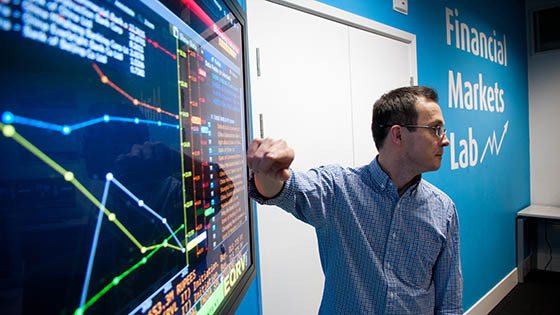 With training sessions held in our Financial Markets Lab Bloomberg and Datastream - two of the finance sectors most widely used systems - can be accessed by students. These information platforms receive real-time information about financial markets around the world – the same information used by expert traders, financial advisors and business leaders. The training either takes place as part of a finance programme or students can sign-up for extra-curricular sessions. Once training is complete students can book time on their own in the lab to hone their skills. Sage is one of the most widely used accounting packages in the world, used predominately by small to medium-sized businesses. Training is an integrated aspect of all accounting undergraduate programmes and it gives students not only the skills to use Sage but also an understanding of how such accounting packages work. Students also have the opportunity to gain a CIMA certificate in Sage. OneSource is a widely used corporate tax platform that helps to drive global tax compliance and accounting decisions. Students will use OneSource as part of their taxation module and compare producing tax computations manually with this comprehensive package.